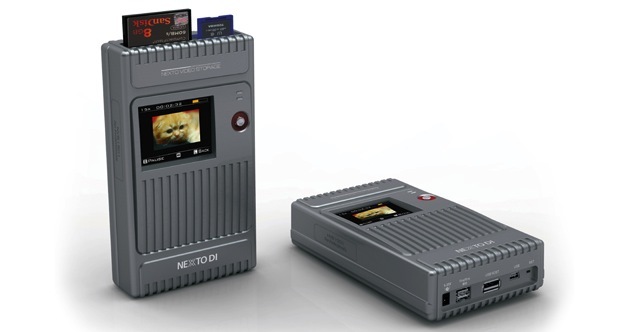 The Nexto DI has been out for a couple of years – it is essentially a portable hard drive that accepts CF cards (SD, and MemoryStick as well), downloads them to internal memory, and is navigable by a small LCD screen. 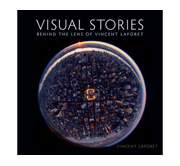 It’s easy to see how this could be an extremely useful tool for photographers and filmmakers shooting on DSLRs – especially those in "constant attention situations," such as photojournalist, documentarians, sports shooters, and wedding photographers, to name a few. Of course its also handy in situations where powering a DI station is simply not an option without a generator (desert shoots come to mind…). The largest downside was the battery life, which we were able to conserve by shutting the drive down between card copies, but still by the end of our two hour long flights was below 50% (the Nexto spec sheets rate the battery life at 120min.). The battery life is probably directly effected by the inclusion of an LCD screen – which is nice, but not necessary. 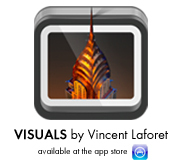 Some might like that you are able to preview your clips or photos on the screen by accessing them through the menu interface, but this also has a negative effect on battery life. If you stay away from a lot of previewing, 120min might be an adequate amount of battery life depending on how often you are copying cards – i suspect photographers shooting copious amount of RAW imagery will chew through the battery life the fastest by constantly downloading cards. 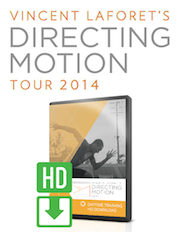 All in all though, I think this is an interesting tool for photographers and filmmakers. In my opinion it doesn’t have a place on sets of commercial and narrative productions where power is easily found. But in the field it is incredibly useful. It copies cards quickly and easily, its compact, and its light. At $999.00, the price may seem steep compared to other 500GB drives – but it does eliminate the need for a card reader and laptop in the field (maybe even a card reader all together), which relieves you of incredible hassle. Also if you look at it as an investment in your media shooting capacity, it gives you 500GB of quick additional storage on the fly at a rate of approx. $2.00 per GB, as opposed to $5.00 per GB my Lexar 32GB 600x cards give me. A 750GB version is also available. You can check out the full specs over at Nexto’s site. If you’ve got a tight budget, one can also look at the little brother of this NextoDI – the ND2730: http://hypr.nl/48 – this smaller non-rugged unit has no color-display and you can’t preview anything. But it does copy all the files quickly from SD/CF to the drive, and it does verify all the files. Small correction/update: the ND2730 does have a color display which supports preview of photos. Video-preview is not supported. The ND2730 sells for around €210,- without a HDD installed. The ND2700 that I use doesn’t have any preview-possibility. Why do many professional photographers, like yourself, use Lexar memory cards? I’ve always thought of SanDisk to be the “biggest” brand. Now, I know that there is probably no difference between the two in terms of performance (or is there? ), but non the less, why do you think that you, along with many others, choose one brand over the other? I’ve used Lexar cards for years and haven’t had issues. Simple as that to be honest… As long as you stay away from the cheap cards you should be OK for the most part! At 900 bucks I’ll just find room for my laptop. What you sacrifice in room you make up for in cost, no need for specialty device, speed, no need to retransfer to the computer later, and speed, my thunderbolt card reader is lightning fast (2.5x faster then firewire 800). Seriously, what do you save, an assistant holding a device vs an assistant with a briefcase on his lap? When you’re in a helo, on the top of a mountain, or in a remote area – laptops and powering them are often not a realistic possibility (let alone keeping them safe…) this unit can be put in a jacket/backpack/fanny pack and backup your cards which is well worth it for many. Laptops are great – but they’re meant to work in clean / safe environments – not the outdoors (although I’ve used them in less than ideal environments more than once! The fact that you’re talking about assistants at all probably means this is not the thing for you or your market – most people that will use this are people working solo. a lot smaller and lighter than my epson p3000, and with a battery as well. a pretty sweet deal, but a tad expensive in my eyes. I like the idea of these portable drive/viewers. my epson, and the nixvue i had before it, made work on the road a lot easier. I bought a 80 GB Photo Cube from Emtec in my local supermarket about 12 months ago, cost me 60EUR and has been working great so far. Accepts both CF and SD cards, powers and charges over USB. HD inside is user replacable, so you could make that a 500GB. So far, 80GB has been enough for me, since it’s used as a backup that is transferred at the end of the day. I can transfer 4 16GB cards, that’s about a day’s worth of footage for me. Being a film-maker and videographer for over 20 years, I have to say the Nexto’s are an AWESOME tool to have in the field, even if you are around power! I find it almost comical that on many shoots, clients truly don’t want to pay for a “data wrangler” or media manager. Instead, they often insist that a production assistant (PA) be given the job. Often times, these PAs don’t bring their own laptop or equipment with them. Further, they are usually the lowest paid position on the crew, and work the longest hours to boot. I’ve fought this mentality for a few years. On more than one occasion, a PA didn’t properly transfer all of the data. In some instances they didn’t use terrific software like Shot Put Pro, because they didn’t know how to, or couldn’t remember the lesson given on set. It’s simple software, but…. I ran into the Nexto booth at a trade show out of happenstance. They sent me a unit to try, and that was it. I was hooked! It’s amazing. I’ve actually performed “tests” where I handed the unit to CHILDREN to see if they could get it to work. No manual. No lesson… I just hand them the unit, a card and start a stop watch. The average time is about 3 minutes for someone to figure out how to turn it on, and get it to work! That’s amazing! Now I can “trust” any PA to do this work. What is even better is that I have been able to ELIMINATE the “data wrangler/media manager” position from most of my sets. The Nexto is so simple and so fast, that often I can insert media into it while we shoot the next scene, the next interview, etc. and it’s ALWAYS there! The playback feature is a terrific way to ensure the clips “stuck” to the drive. I love how the unit automatically makes folders for each piece of media inserted into it. It’s easy to keep track of the material this way. I often find myself using this throughout the day, and then at the end of the production day, I make one big media dump, usually while we tear down the last shot’s set, and pack up the gear. I often make multiple copies of the material at the same time! Another terrific feature about this device. It’s flown all around the world with me and it’s NEVER failed. It’s the best and cheapest insurance I’ve ever purchased. I am now on my third unit! I just got the Nexto Air… all this AND a cool WiFi feature that lets me view clips and prepare them for post on my tablet! My clients are always impressed by these “little gizmos!” They work with Mac & PC. Now, I have one with nearly every connection going too! USB2/3, eSATA, FW800, you name it! I’m trying to talk them into making a MUCH larger unit so that we in the Red Community can use these to back up Red Mags! How cool would that be? Nexto makes the greatest stuff! And the latest model is OUTSTANDING… more to come on that! 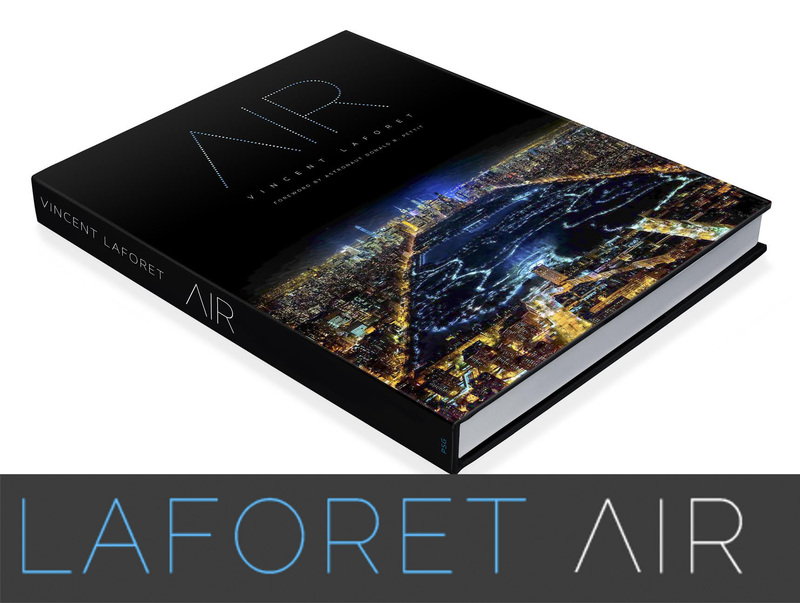 @Vincent Laforet, Are we talking about the “AIR?” Oh, man… do I love that… the WiFi feature is SICK!